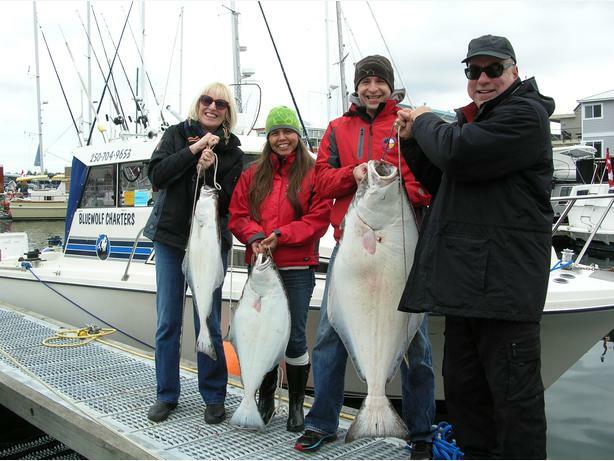 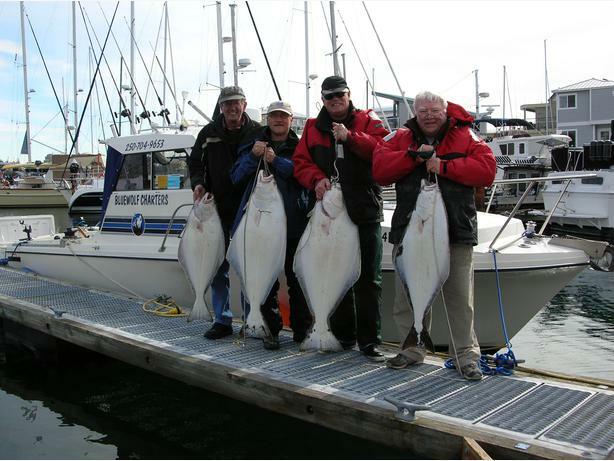 $1,234 · SALMON FISHING IN VICTORIA/SOOKE B.C. 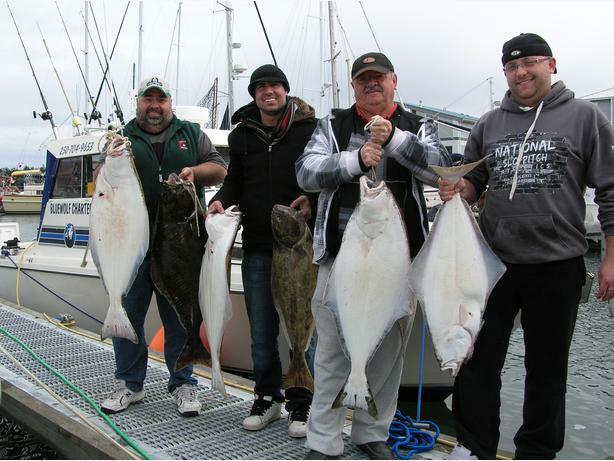 SEASON UP NEXT IS HALIBUT march to June And For Summer Salmon June to September !!!!!!!!! 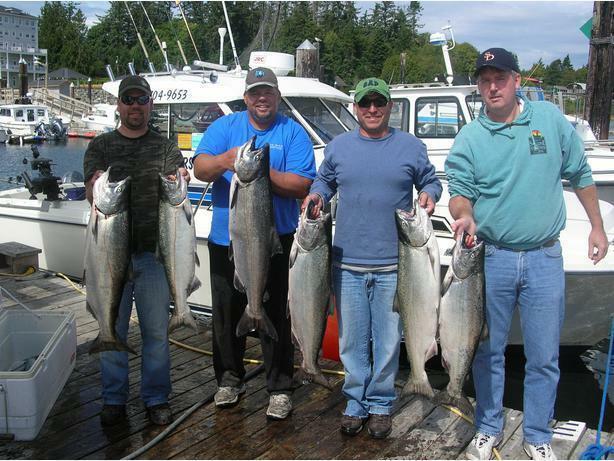 WELCOME and come fishing for prize fighting pacific salmon this summer off of sooke British Columbia, This is the year to come and enjoy GREAT Salmon fishing, runs are abundant this year for Chinook,pink,sockeye and coho depeneding on time of year. 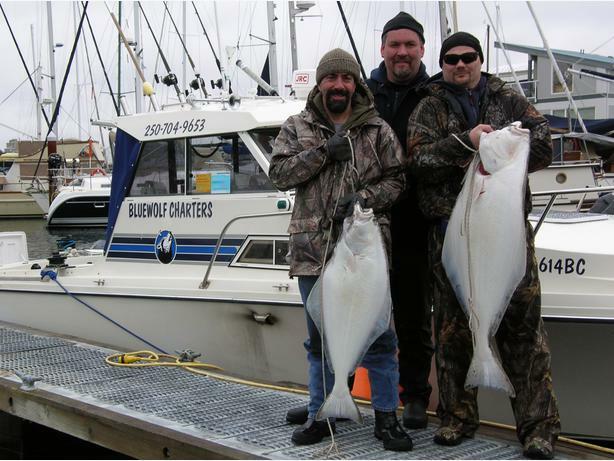 Come aboard with me Roy owner/operator of Bluewolf Charters I have over 20 year of professional fishing.And take personal pride in ensuring a GREAT trip for you! 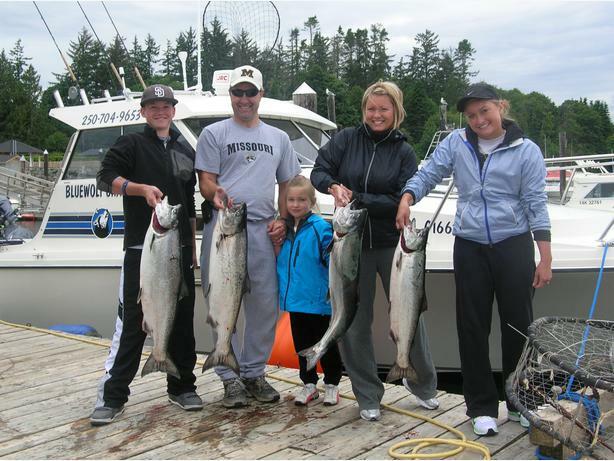 My 26 ft Hourston boat is DOT certified and inspected, extremely comfortable for up to 4 guests.with stand up head with hot water, heater if needed.plenty of room to move in this class of boat.